For almost three decades Tim Keller has been a church planter in Manhattan. He has been involved in planting a multi-congregation church, in what must be one of the hardest mission fields in the western world. 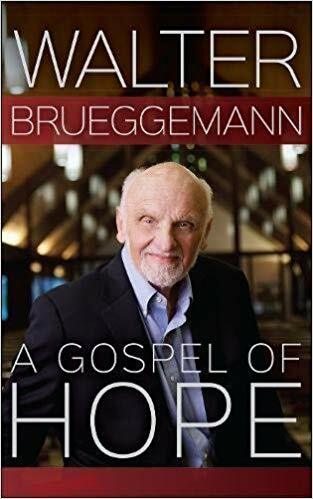 This book is the fruit of arguing for the gospel in that environment. Evangelistic books tend to fall very much in two categories: home and away. Keller’s previous book, The Reason for God, falls into the former category, presenting an apologetic case for the major beliefs of the Christian faith. 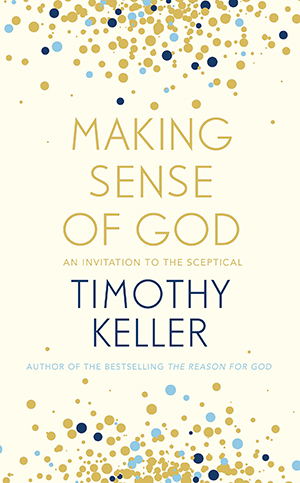 Making Sense of God, by contrast, falls into the latter category as Keller engages with the major objections made by sceptics when they dismiss Christianity or any other religion. Keller marshals a vast array of evidence to make the case that a rationalistic, material view of the universe is an unsatisfactory explanation for life as we know it. He deals with the views of others with courtesy and fairness, as he attempts to undermine them and reveal their flaws. The final chapter does swing us back nearer to home with a survey of the distinctive truth claims of Christianity. This would be a great book to read if you want to strengthen your confidence in God in a world that often seeks to reject, marginalise or ignore him. 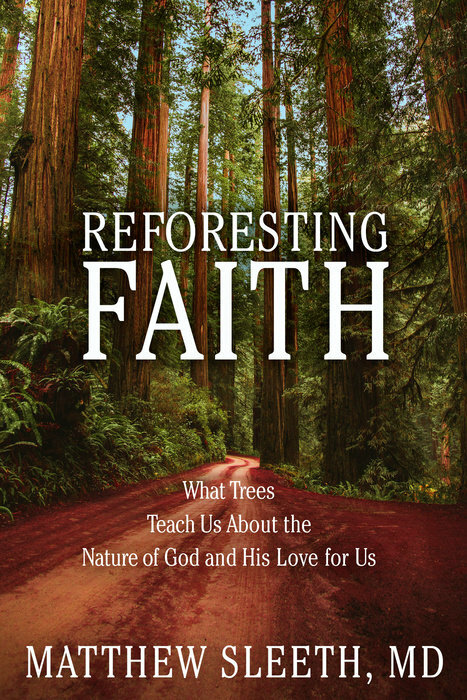 Whether this Christian book is sufficiently rooted in the ‘away’ to gain a wider readership remains to be seen. I do hope so; the high profile of Keller in New York, and the US in general will ensure interest. Yet a final story that Keller tells in the epilogue implies that what tends to win people to Christ is not a clearly articulated argument but encountering people with an authentic Christian life and testimony. Read the book, pass it on to a friend, who is sceptical about God but be yourself, the radiant advert, that if God is real, they will see the difference in you.